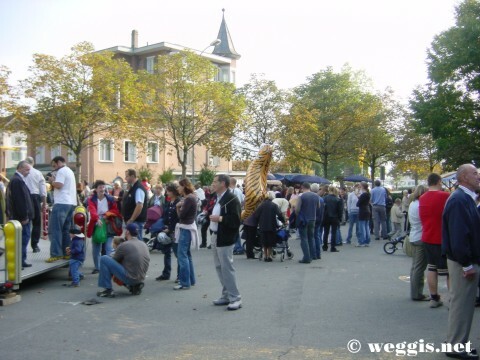 Weggis had its yearly one-day festival-like event Weggiser Chilbi 2006 yesterday, October 15, 2006. Children and adults alike once again enjoyed the autumn Chilbi event. Photos are now available for viewing.